Hello and welcome to furiousrockets.net. Here you will find a few comics for varying types of discerning individuals. 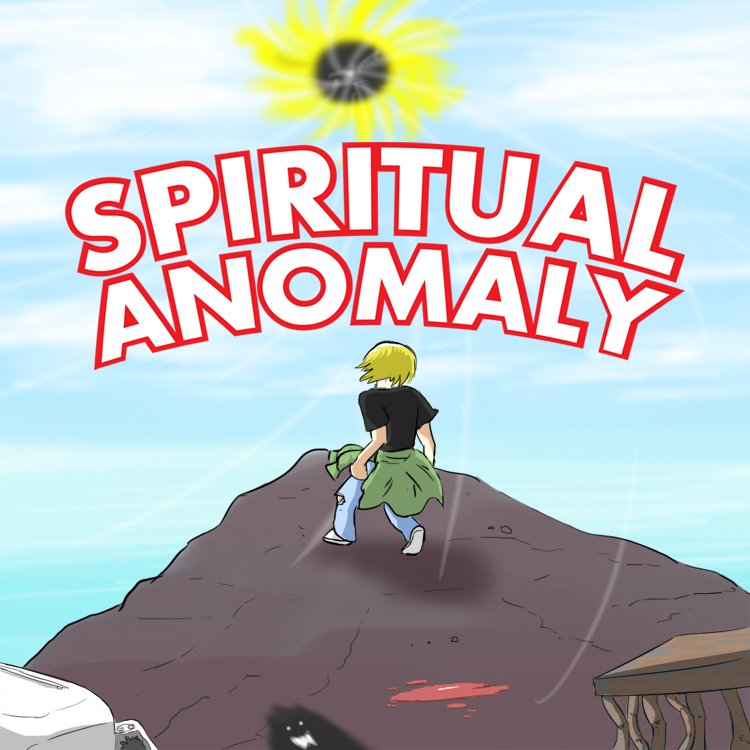 Spiritual Anomaly, an ongoing series about a few normal kids and a few supernatural things that happen to them. S.W.R., a completed webcomic project featuring characters from the Touhou Project series of shooter/fighting games. and The FGC-tans, a project involving anthropomorphic manifestations of various areas of the Fighting Game Community. We hope you enjoy your stay here, and we hope you come back again for more comic entertainment.